Looking for a speaker for your next client event, team off-site or conference? Does your leadership team need an injection of energy and inspiration? Challenge your traditional thinking about people and performance and access expert insights that will help your business on the Journey to Greatness. 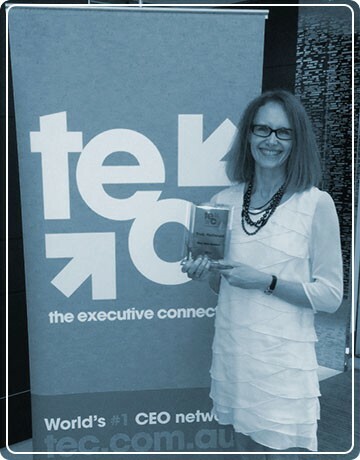 Trudy is having a significant influence on business leaders throughout Australia. Trudy is an established business leader and human resource professional who specialises in empowering businesses to become great by maximising the performance of their people. 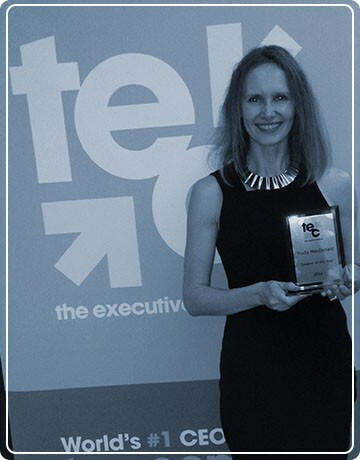 She has the unique ability to inspire people to think differently, and delivers highly engaging and passionate presentations that deliver real results to business. 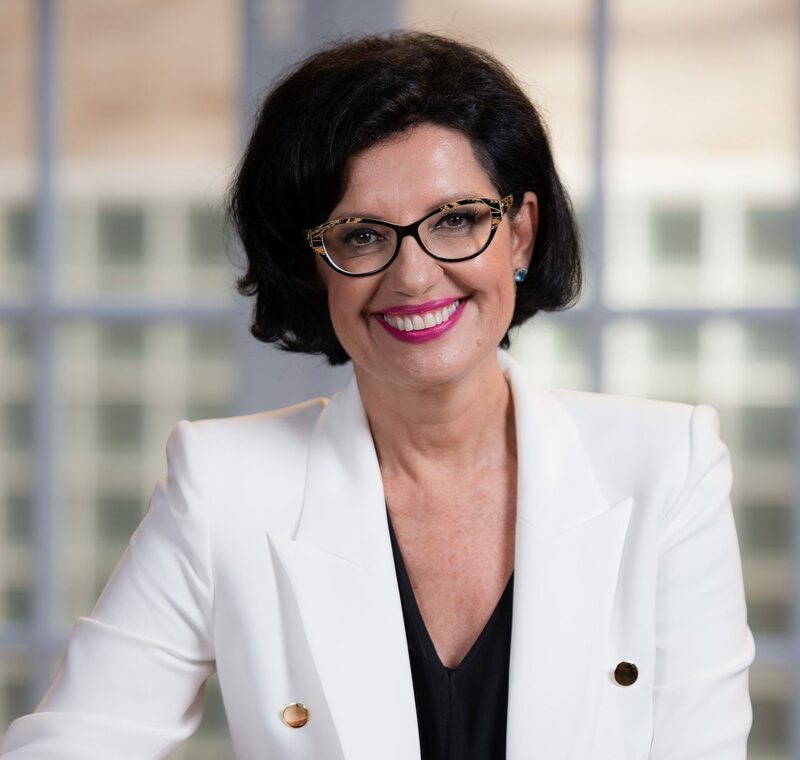 Trudy is a regular speaker at Industry Association Meetings, Conferences, and Corporate Events and has the been the recipient of multiple speaking awards across Australia and New Zealand. Her career is founded on an education in Organisational Psychology and spans Australia, New Zealand, the USA and parts of Asia. She has co-founded or played a key executive role in four start-up technology and human resource consulting business, three of which have been acquired by international companies. Trudy’s straightforward approach simplifies the mysteries underpinning sustainable business growth, leadership and people by providing expert advice, tools and resources that drive results. She is empowering, warm and has mastered the art of simplification. Trudy is a regular and very popular speaker at our CEO groups and we always receive very positive feedback on her presentations. 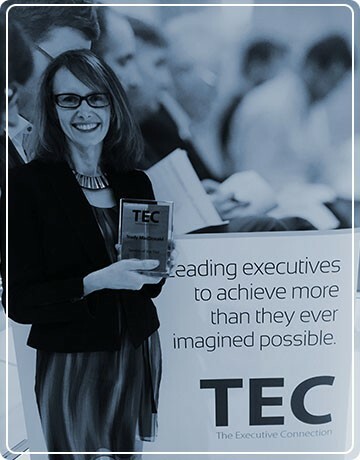 Trudy has won the TEC Speaker of the Year Award twice in a row (in 2014 and 2015) which is an outstanding achievement and testament to her expertise. In her presentations, Trudy is able to simplify the importance of talent management in achieving business strategy and high performance. We have had feedback from our members that her presentations have made a significant difference to the way they manage their people issues. Trudy translates the theoretical into practical approaches that make sense for CEO’s and business owners. Her down to earth approach, expertise and passion ensures her presentations are always interesting, engaging and provide high value.